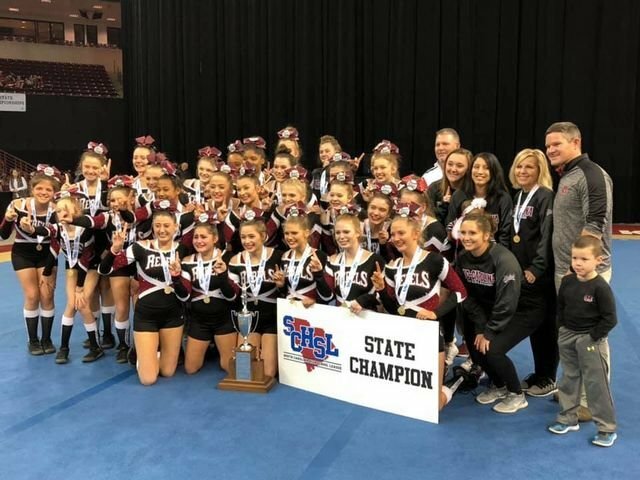 Mid-Carolina High School Competitive Cheer Squad brought home the 3A State Championship title on Saturday, November 17. Congratulations to Coach Bedenbaugh, Coach Green and our MC Cheerleaders! !